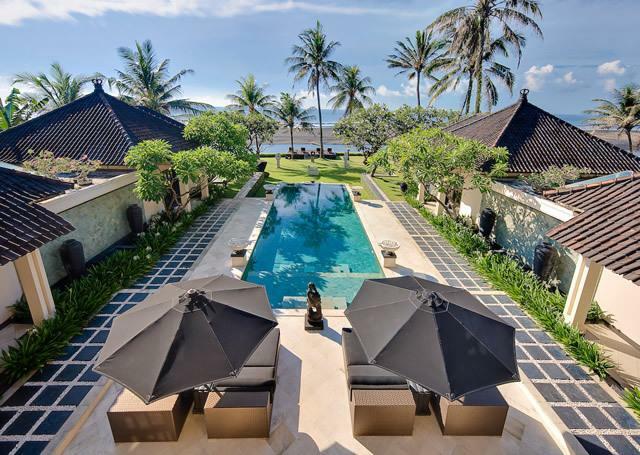 Eighteen kilometers northeast from the airport to Bali’s south coast will take you to Sanur, Bali’s first beach resort that spawned its phenomenal tourism surge. 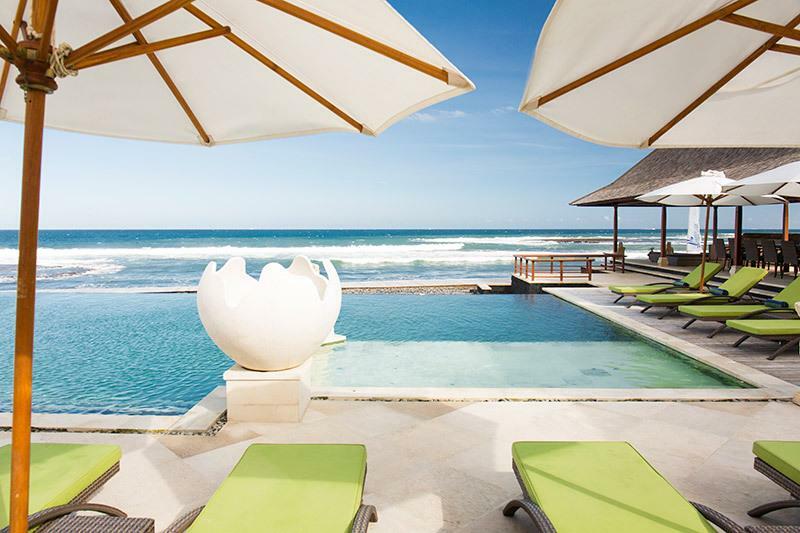 Here the ocean blends with city life, the modern with traditional, the rustic with the genteel despite decades of continuous tourism influx. 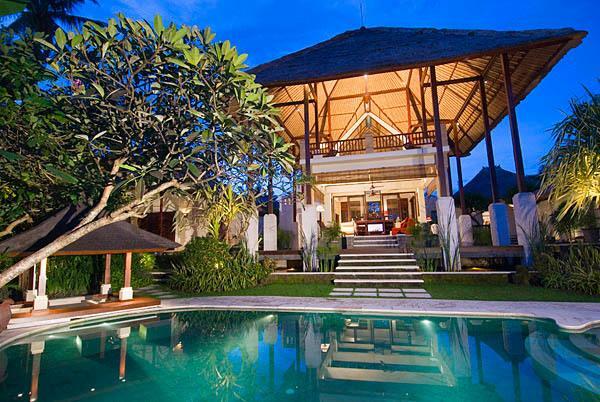 Sanur remains one of the island’s largest traditional villages, a most endearing quality that has inspired many to nestle in for good. 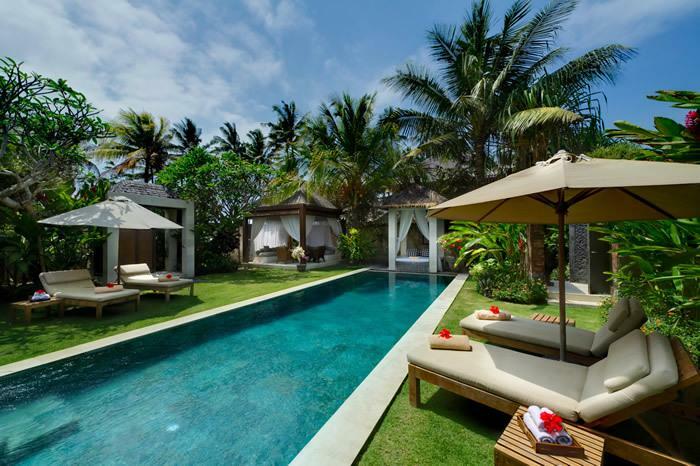 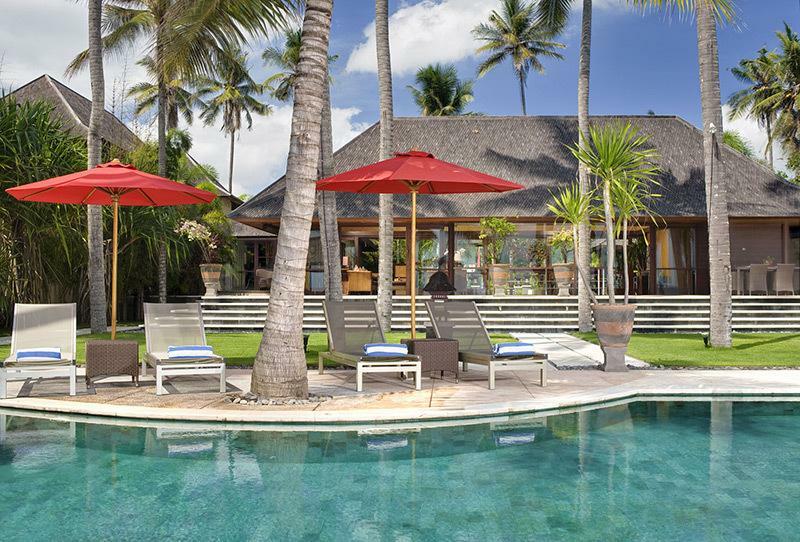 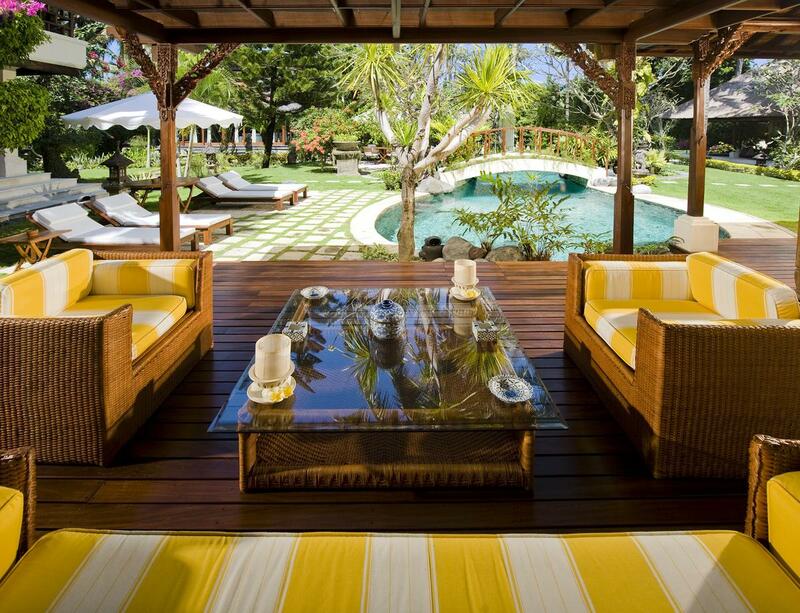 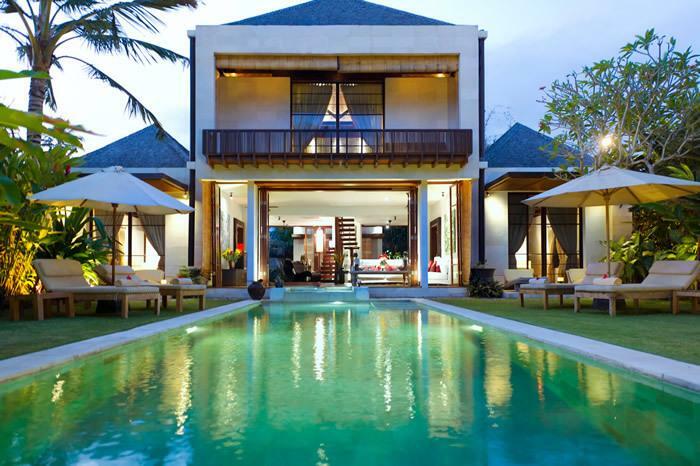 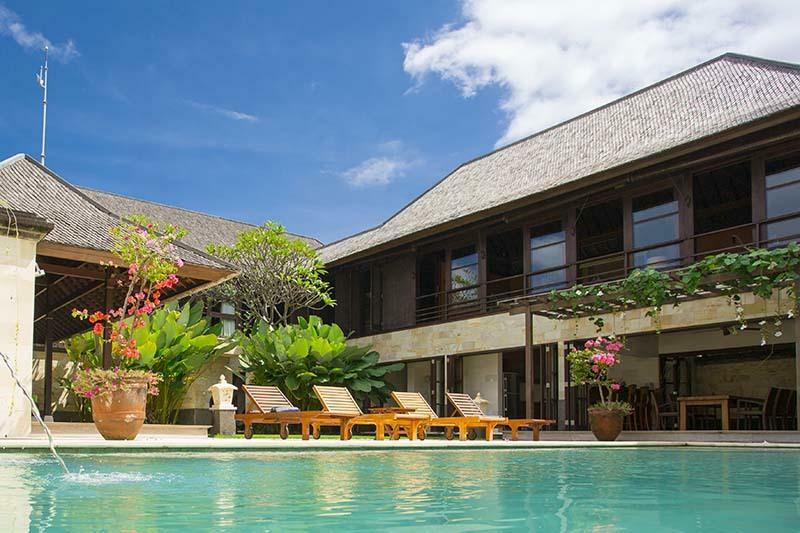 Find a luxury Bali Villas for your stay & make an inquiry online now! 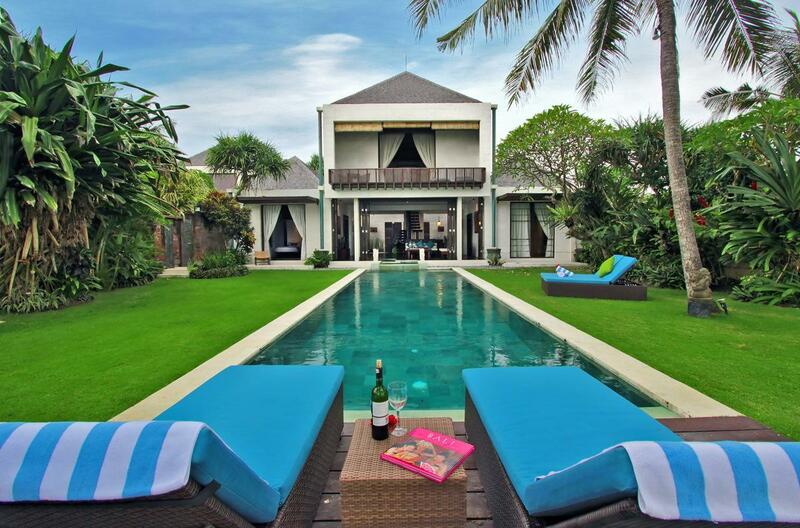 Bali Villa 330 is an award-winning villa located in the lush tropical seaside village of Sanur on Baliâ€™s south eastern coast. 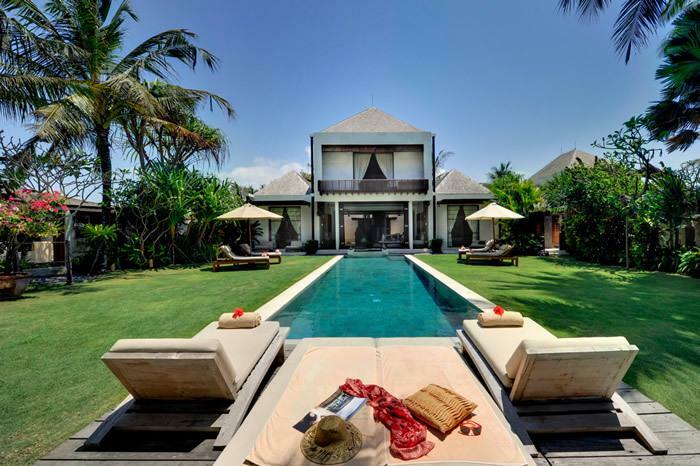 Villa 3241 is a 7-bedroom intimate and luxury villa located in the heart of Sanur, a few minute walk to shop, restaurant and beaches. 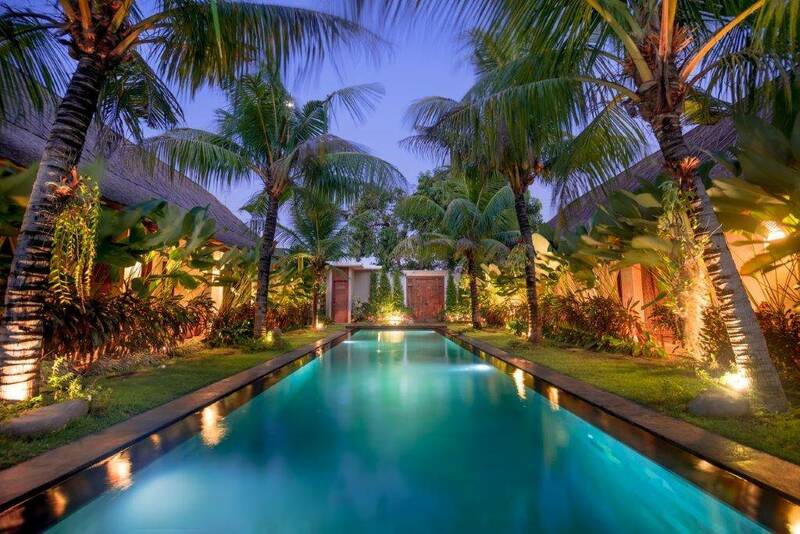 A few notable destinations: Batu Jimbar, an exclusive private estate cluster, a luxurious enclave of swimming pools, lotus ponds, landscaped gardens, traditional thatch-roofed fab villas demarcated by vine-draped coral walls and palm-fringed lanes. 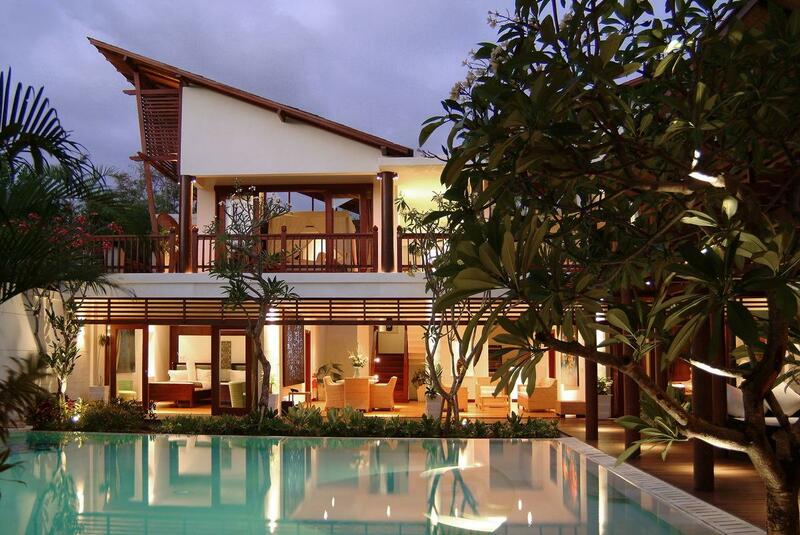 Diplomats and foreign consulates are drawn to this snob appeal. 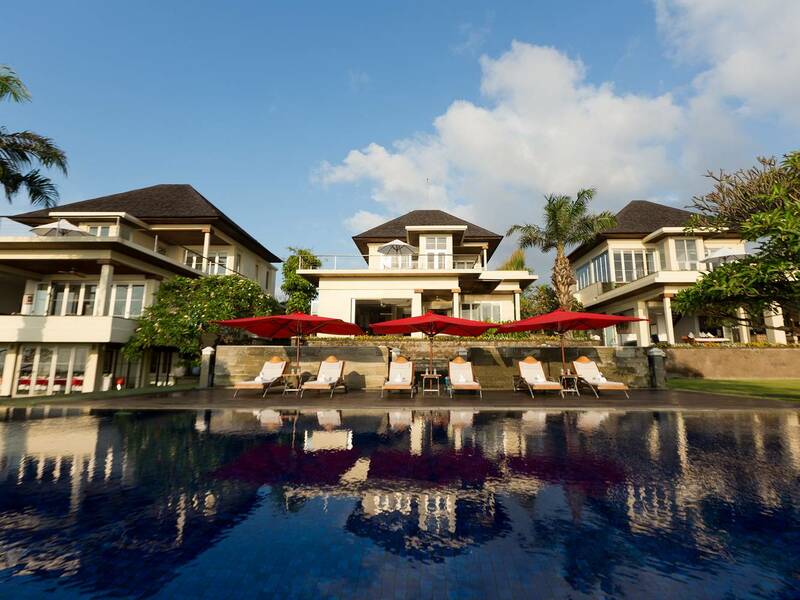 Sanur Beach (Sanur Kaja Village, South Denpasar, Denpasar City) with a terrific 5-km beach front of golden sands, a coral reef and beyond it a surf good enough for rookie surfers.